Brew great beer the first time, every time without the guesswork. Download a free trial of BeerSmith™ or buy a copy here! 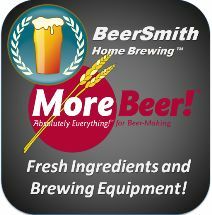 Try BeerSmith™ – You’ll Love It! We’re confident you’ll buy BeerSmith™! Download our 21 Day Free Trial!